These are some of the building blocks of not merely web development but all the field in computer Science it may be machine learning, software development of a simple c language program for a simple task. All You have to do is master only one language and leave the rest to your brain. It will become simple to understand other programming languages once you have the foundation. 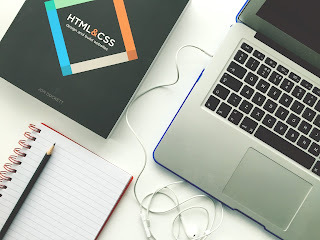 Now I am not here to teach you programming but I will mention some of the top web development languages to focus more and get hired as soon as possible. It is right to say web development is a dynamic field and things change in a very small period of time. You will see people are moving from one language to other. And it is necessary, some languages can make the work more easily than the other it will be right to say some language might take less line of code to do the same job in another language. It will be better for you if you learn as much as possible. Invest in Yourself. it is also correct that you cannot master everything(every programming language). So, I have created a list of language you should take a look and proceed further. It is one of the demanding languages of 2018 and will continue to run in the market for coming years. And according to the demand nodeJs developer will be in demand in the coming future in India. Nodejs developers are in a huge demand in other countries. One of the oldest web development languages mostly half of the internet websites are created with PHP. No dought market demand is extremely high in India and other countries too. If you have developed a portfolio of websites developed with PHP you will easily get a job. It is quite easy to learn. A large number of tutorials on youtube are available even they will teach you how to code in PHP. Most of the newcomers in this field try to get their hands dirty with PHP. So no dought PHP should come on the second rank. Microsofts very own and supported language DotNet. 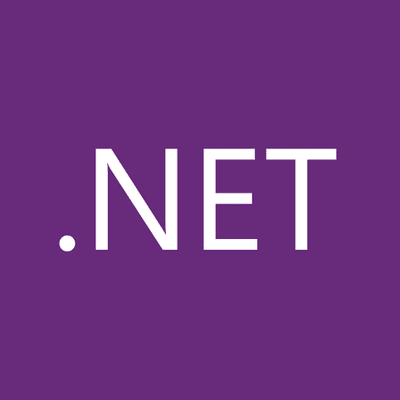 Companies are looking for DotNet developers. But most of the developers prefer PHP for development so there the demand for DotNet developers is increasing. Companies which are still developing on these technologies are looking for a professional developer. What I can say is Dot Net developers are in high demand in India. If you go and search for a web developer job you will find 5 out of 10 postings are DotNet as a required skill. I won`t hesitate to learn this language. And it is opensource too. You can use it in other things like creating a game, Machine Learning, and Web Development too. Python actually pays off. Python is easy to learn simple syntax and fun. Job demand is gradually increasing day by day. Where to learn the above language. Yes, this would be my first question after checking the list. The answer is simple, Udemy for self-online learning or you can join any institute. They will give you the practical training you need. Some institute gives you placement opportunity too, please check that before joining any institute. Hope you like it please comment below and share.